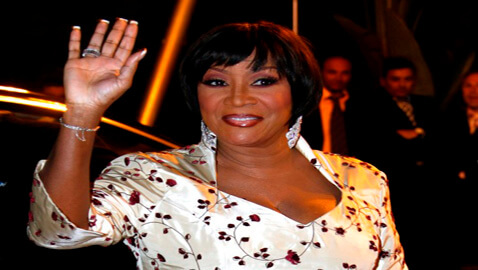 According to court papers, the Disco diva had thrown tantrums and verbally abused a pregnant woman and her little girl child in the lobby of the building in Nov. 10, 2010. The complaints made by plaintiff Roseanna Monk show the Grammy-winning singer called Roseanna a “c-t” and used the F-word while drenching pregnant Roseanna with bottled water. The diva’s sensitive temper was apparently upset because Roseanna’s 18-month old girl was found playing near the lobby door of the great star’s rented apartment. When Roseanna picked up the child and cradled her in her arms and told the Grammy-winning star that her behavior was scaring the child – the enraged LaBelle had to be held back by her entourage. Law Firm Splits a Way to Growth?